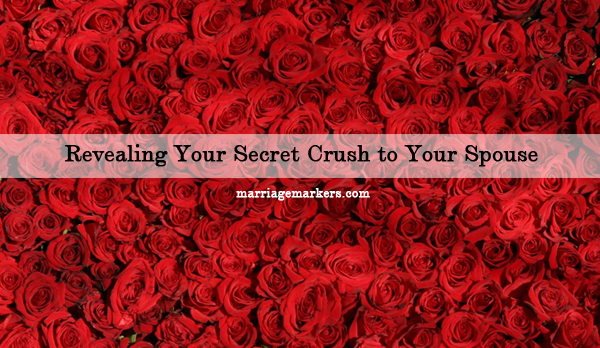 Do you have secret crushes? Whether you are a man or a woman, we cannot help it sometimes when we admire other people. In some cases, the feeling of infatuation is even involved. These people may as well called secret crushes, even if we are already in a relationship. Don’t fret, the feeling is completely normal. Do you have secret crushes? If you do, do you reveal them to your spouse? Having secret crushes per se is not really wrong. But a lot of times, secret crushes remain confidential because some spouses feel guilty about having feelings for another person. Additionally, there are also husbands or wives who can get insanely jealous when they learn about this admiration. However, some experts say that telling you spouse can be a good thing–as long as he or she can take it, of course. Here are the reasons why a revelation can be helpful. It is not easy to start a conversation with the words, “I have a crush on…” However, experts think that being open and honest about it can completely transform your relationship. In fact, it can actually bring you closer together. 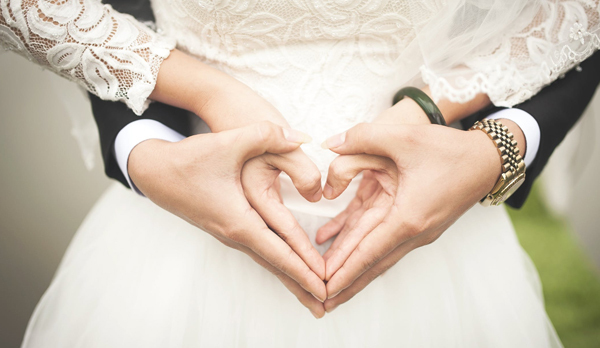 Despite having secret crushes, keep your marriage solid. When you are able to talk to your spouse about this and he or she does not take things out of context, this makes your relationship stronger. Furthermore, it is actually good to know more about your partner’s fantasies and also be in on it, too. This adds more excitement and pizzazz to your marriage. There’s nothing that can build trust, honesty, safety, and intimacy than talking about secret crushes. You are not talking about mundane chores or financial aspects. Instead, you get to talk about something that is close to the heart. It’s actually quite liberating to be able to openly discuss this topic. Plus, it brings your relationship to a whole new level of openness. When you get to this, it seems that there is nothing to hide anymore. But what if the crush is a common friend. That would be a disadvantage because of the relationship to the other person as well as the proximity. Your spouse might become insecure, especially around this person. Paranoia and tension can build up. If, indeed, you will share this with your partner, then be as natural as you can with this person and avoid flirting. Do not exchange private messages either.